There are more than 270,000 different types of flowers in the world. There are even some unclassified flowers that survive in the most remote regions of the world, including the arctic and across the deserts. 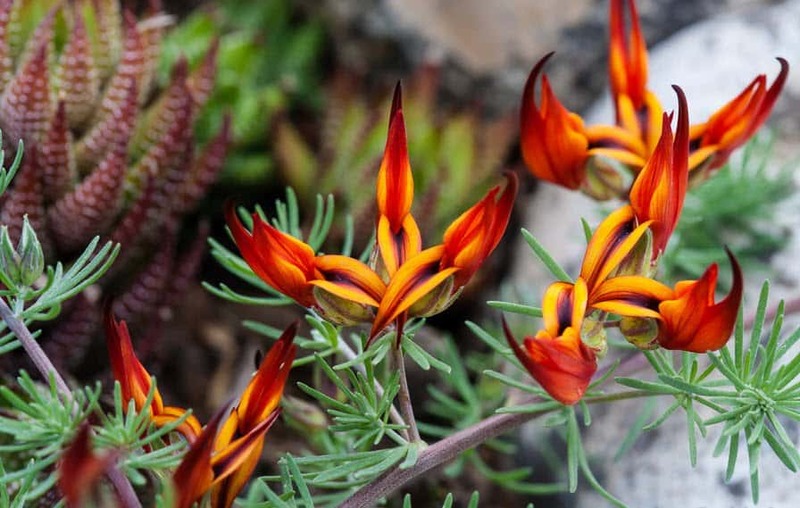 Of course, there are some truly rare flowers that have been discovered, and they are simply beautiful. Here are the ten rarest, most beautiful flowers in the world that you have never seen before, and will probably never see in person. 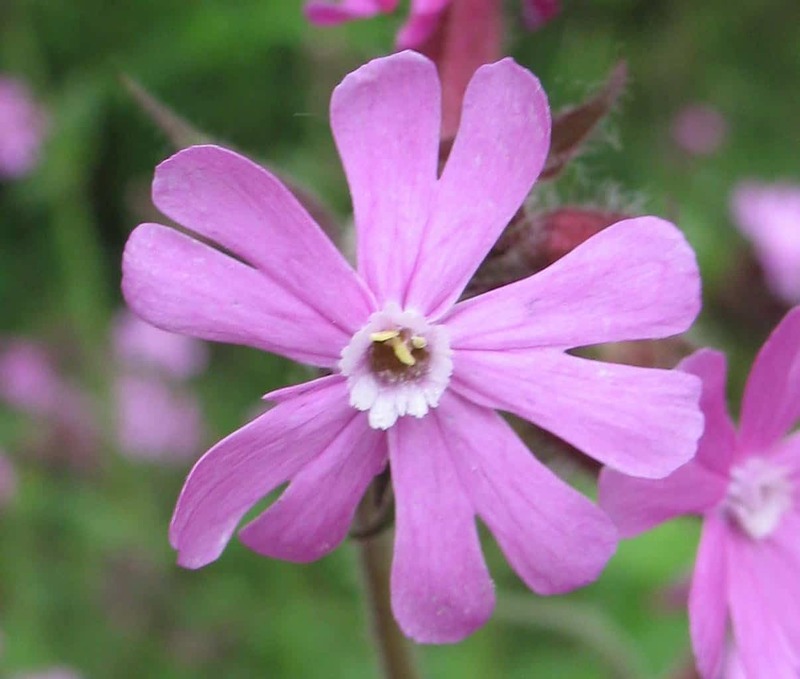 Campion can only be located in Gibraltar, and was once thought to have gone extinct by the science community back in 1992. In 1994, however, a single flower was discovered by a hiker in the cliffs around the city. The Jade Vine is notable for the piercing blue-green coloring, the claw-shaped flowers, and stems that can reach over 18m long. 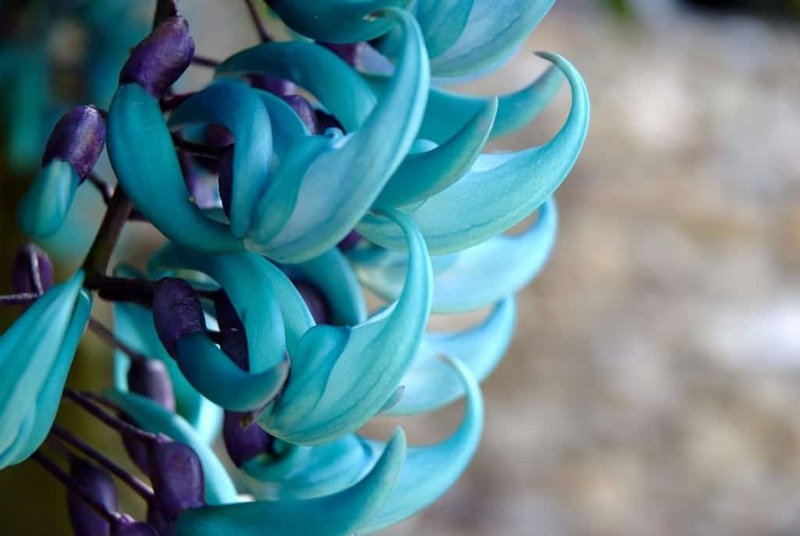 The Jade Vine is only pollinated by bats and is found in forests in Philippines. The Parrot’s Beak flowers have been classified as incredibly rare since back in 1884. They were once thought to have gone extinct, but a few specimens were discovered in the Canary Islands, where they are native. 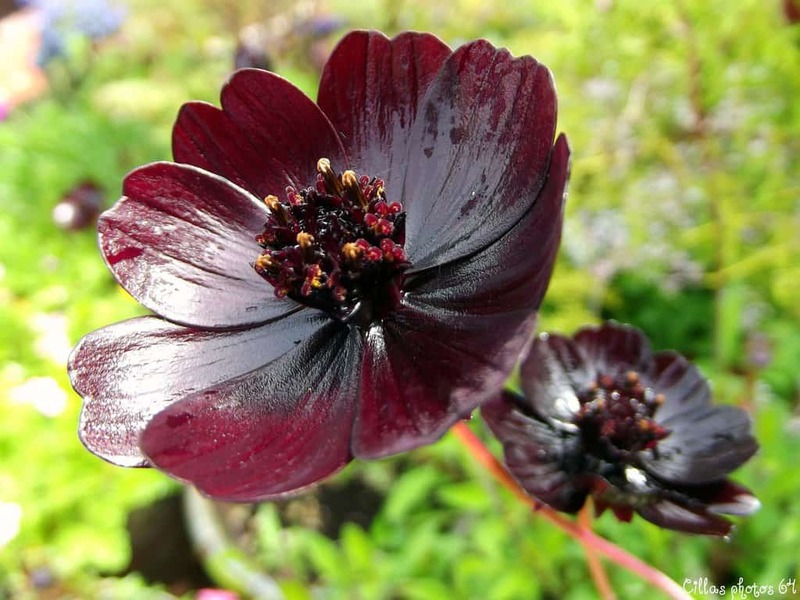 The Chocolate Cosmos are a flower that can only be found in Mexico, and were thought to have been long extinct for the past 100 years. The species has survived, though, and their rich brown coloring and 1-2 inch diameter make them quite noticeable to passersby. The Koki’o is a truly rare species of flower that is found in the trees of Hawaii. It was first discovered back in 1860, but was proven too difficult to propagate. 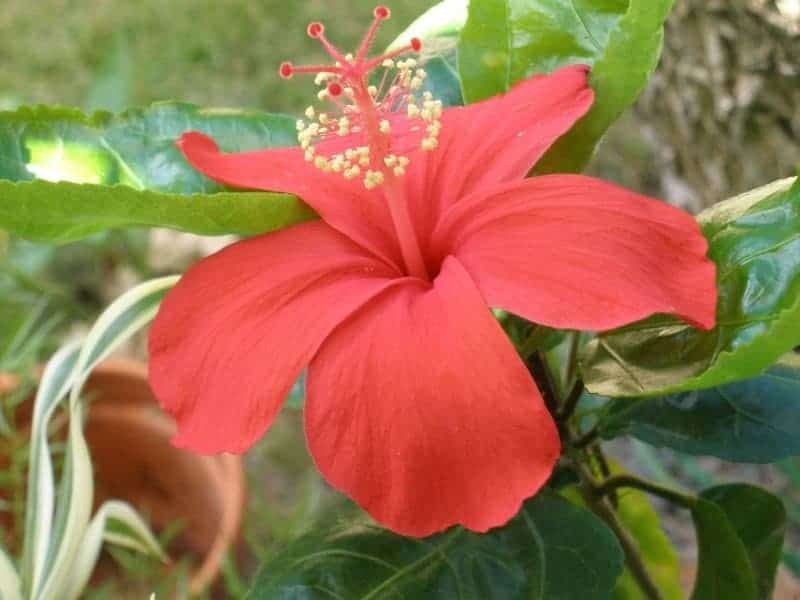 In 1950, the flower was deemed extinct by the science community. One branch was saved, though, and flowers have begun to bloom once more. The Kadupul Flower may be easy to cultivate by the right hands, but they are so incredibly rare because of how little they actually bloom. They were discovered in the wild around Sri Lanka, and are used by Buddhists for spiritual reasons. 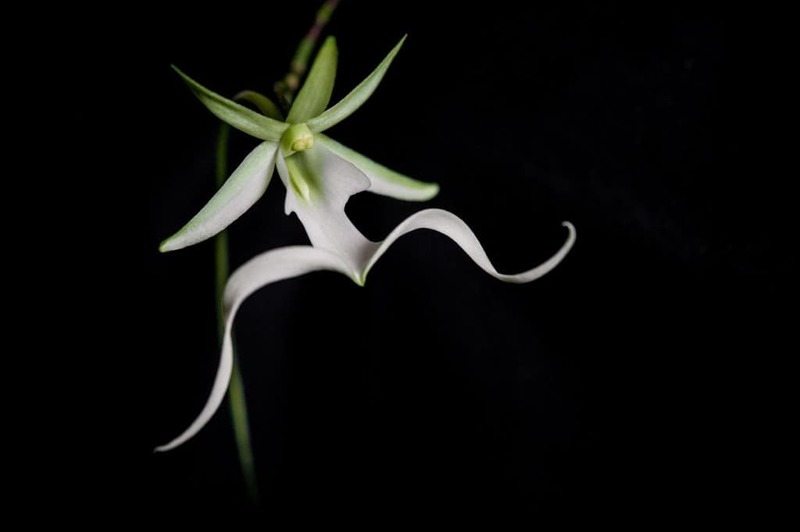 The Ghost Orchid was thought to have been extinct for nearly 20 years, but miraculously reappeared. It is almost impossible to grow the flower, it has no leaves, and doesn’t use any form of photosynthesis of its own. 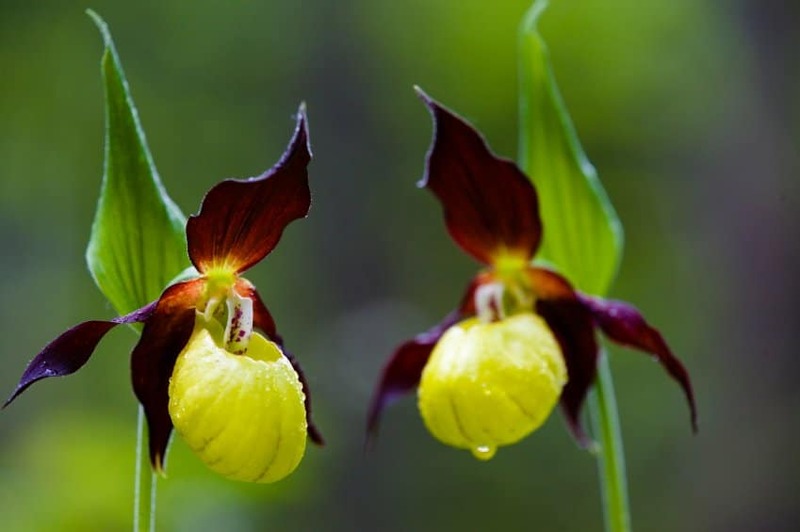 Yellow and Purple Lady Slippers are a rare wild orchid found in Britain, but only in one odd location in the country: a single golf course. Police have long protected the flower, and will cost an individual around $5,000 for damaging the plant. The Youtan Poluo was originally discovered by a Chinese farmer while tending to his steel pipes. 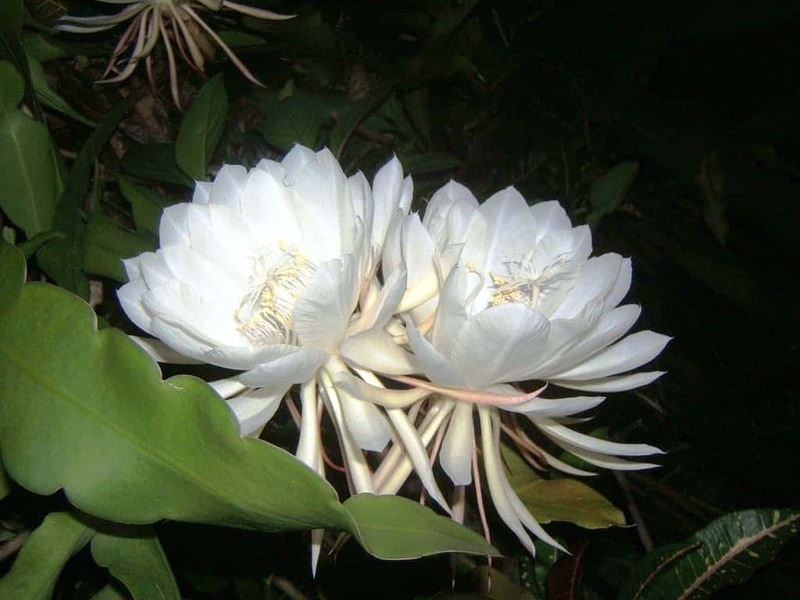 The flower is made from around 29 minuscule pieces, is quite sweet-smelling, and is pure white in coloring. Supposedly the flower only blooms once every 3,000 years. The Corpse Flower can only be found in Sumatra, and is a rare plant known for reaching impressive heights of up to 6-feet. 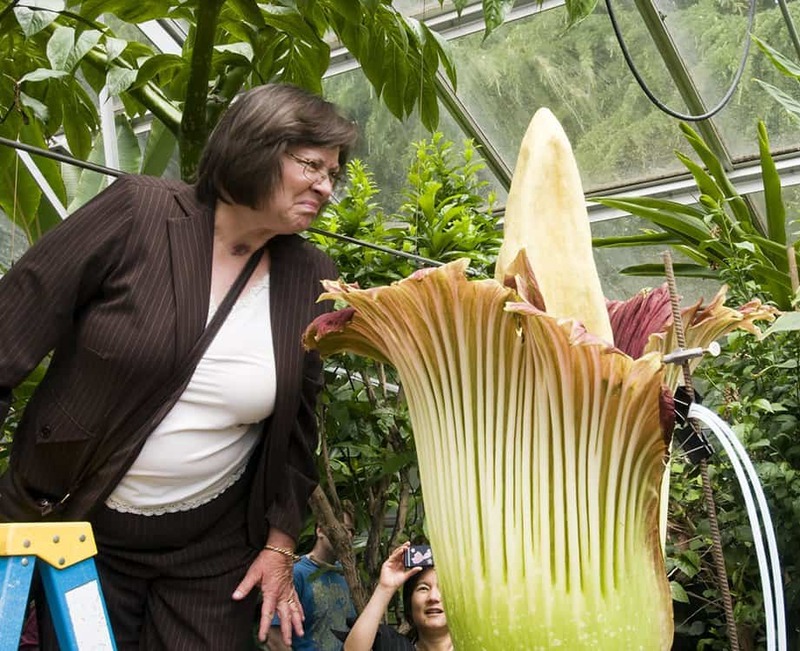 It is thought to be the rarest, largest flower in the entire world. 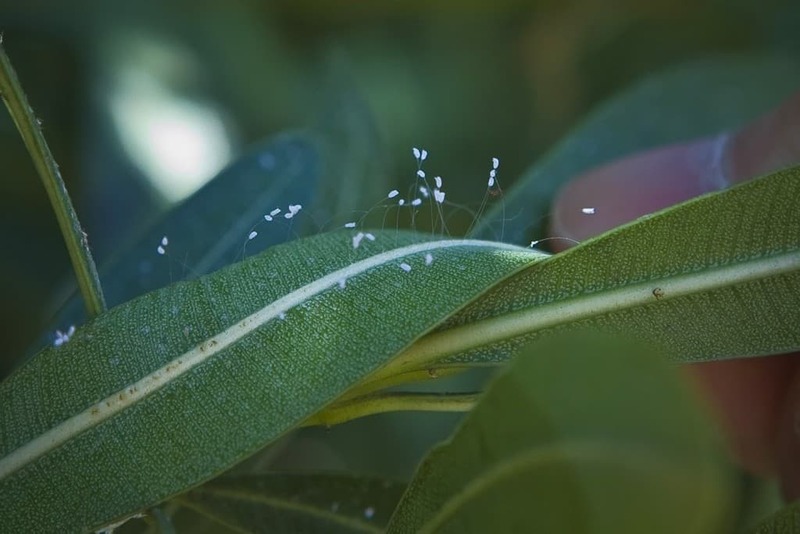 They require a single vine for nourishment.